Ruth Tisdale works primarily in our general liability, premise liability, auto liability and labor law practices where she has overseen litigation matter from inception to second seat at trial. She has authored several favorable Summary Judgment Motions on behalf of clients and argued Motions in New York State Court. She received a Bachelor of Arts from Howard University in 2009 and obtained her law degree from Wake Forest University School of Law in 2014. 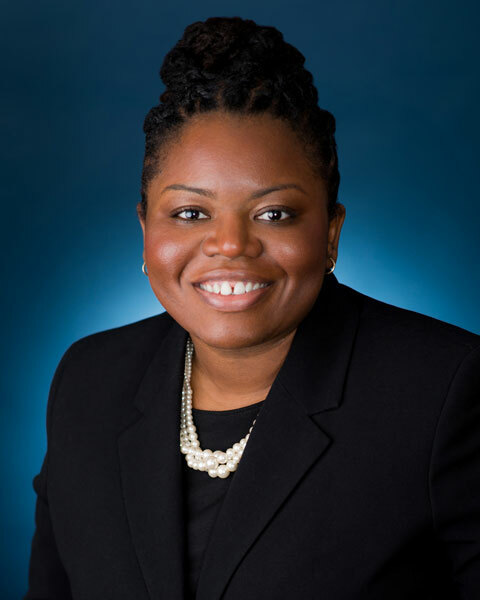 After law school, Ms. Tisdale worked for the Bronx District Attorney’s Office as an Assistant District Attorney where she managed a variety of misdemeanor cases and served as a team leader in misdemeanor court. Thereafter, Ms. Tisdale joined a civil litigation firm where she was involved in all aspects of discovery as well as assisting in the negotiation of settlements involving the City of New York. She was named a 2018 Rising Star by Super Lawyers and a 2014 Top 100 Early to Mid-Career Attorneys by Lawyers of Color. She has several presented a presentation on the topic of premises liability entitled “Securing the Assets of the Church: Making your property safe from premise liability” before the New Jersey Annual Conference of the African American Methodist Church. She is a member of the New York State Bar Association, Metropolitan Bar Association and Association of Black Women Attorneys and the National Bar Association. She is licensed to practice law in New York, New Jersey, the Southern District of New York and the Eastern District of New York.